Whether in an intervention or an emergency case, time is always an important factor. Physicians need instruments they can count on. Instruments made for such use. 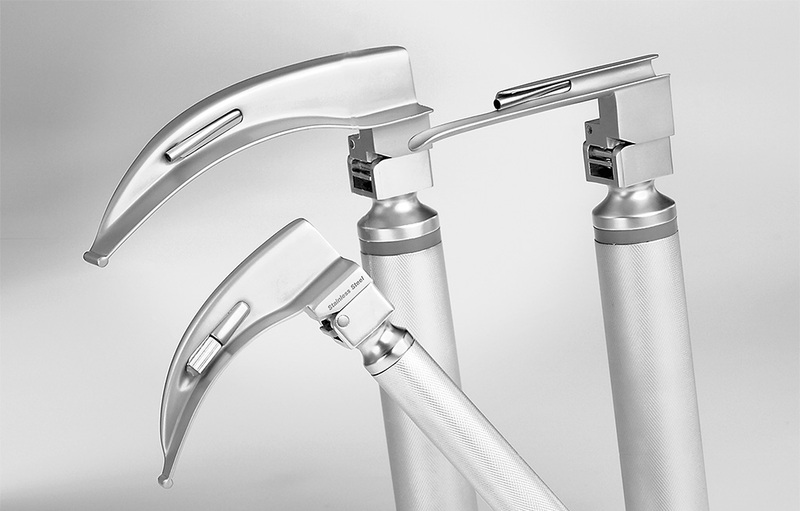 DIMEDA offers laryngoscopes of highest quality so that the surgeon can rely on the instrument and thus concentrate on his task.